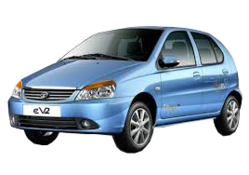 Hyderabad Showroom - Service Provider of scorpio m-hawk vlx top & varient 2009, verna 10/2006 crdi & elantra crdi 2006 in Hyderabad, Telangana. 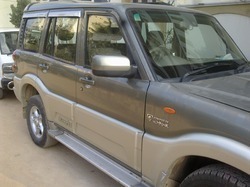 Scorpio M-Hawk VLX Top & Varient 2009 fully loaded, light green, remote locking, A/c excellent condition, single owner Hyderabad Showroom. 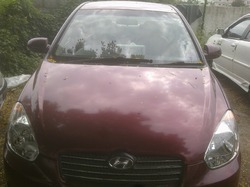 Verna 10/2006 Crdi, vgt, Dynasty red fully loaded with USB Audio System, Brand New Tyers, Company body lining in excellent condition, single owner,Hyderabad Showroom. 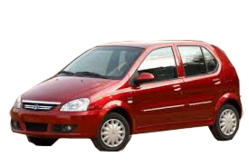 Chevrolet aveo lt 2007 mag wheels, kashmiri metalic colour, new tyres touch screen excellent condition, Hyderabad Showroom. 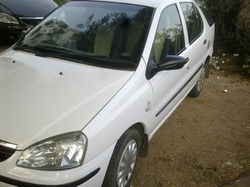 Tata Indigo Marrina For Sale: Tata Indigo Marrina LS TDI Manufacture Year 2005 In Diamond White Colour With Music System, Power stering, Power Windows etc. 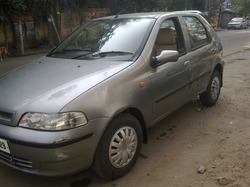 Fiat Palio for sale: Fiat Palio 1.9 Diesel 2006 ELX Topend Model with fully loaded features like A/c chilled, Music System etc., in matalic gray colour in good condition. 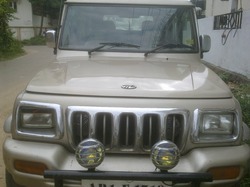 Mahindra Bolero For Sale: Mahindra Bolero GLX 12/2002 Model In Golden Matalic Colour with Fully Loaded Features Like Music system, A/c Chill, Power stering, Power Windows etc. 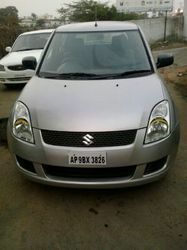 Maruthi Swift VDI sliver colour 2010 Hyderabad showroom record single owner original condition automatic power window central looking. 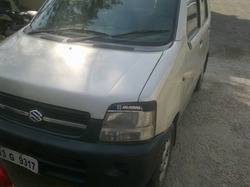 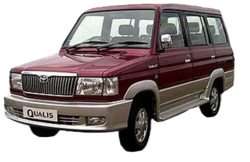 Maruthi Waganr 2004 LXI sliver colour first owner used music system showroom condition A /C chilled. 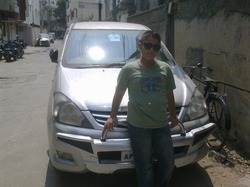 TOYOTA INOVA 2010 Model fully Loaded Hyderabad showroom single hand used Two Air Bags And Four mic wheel Top Mobel sliver. 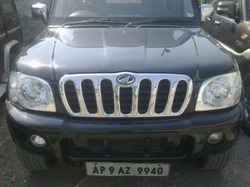 Mahindra Scorpio 2005 Model Black in colour Hyderabad showroom single owner very class CRDI Superb condition 2.6 Top end mobel Four power window central looking power stareeing music system showroom record. 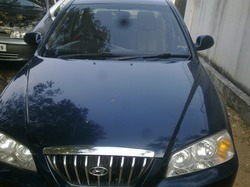 Ford Ikon 1. 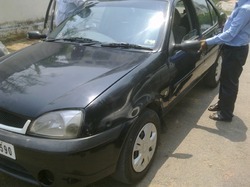 8 Deisal 2005 Black original lining and Body per liter 25 km A/C chilled New tyres its very neat condition. 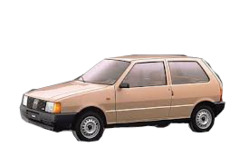 Fiat Uno 1999 diesel power steering A/c Good tyres, Bright red, excellent condition.